The biggest enemy of a diet plan is lack of time. Lack of time alone can stop any one of us from losing weight or reaching our goals. It has a way of giving us an excuse for not eating within our diet plan, or even preventing us from doing so. The keto diet is not immune to the time issue and in fact, could be more susceptible thanks to the requirements of each recipe. When you start to consider snacking on the go, you just assume it’s impossible. 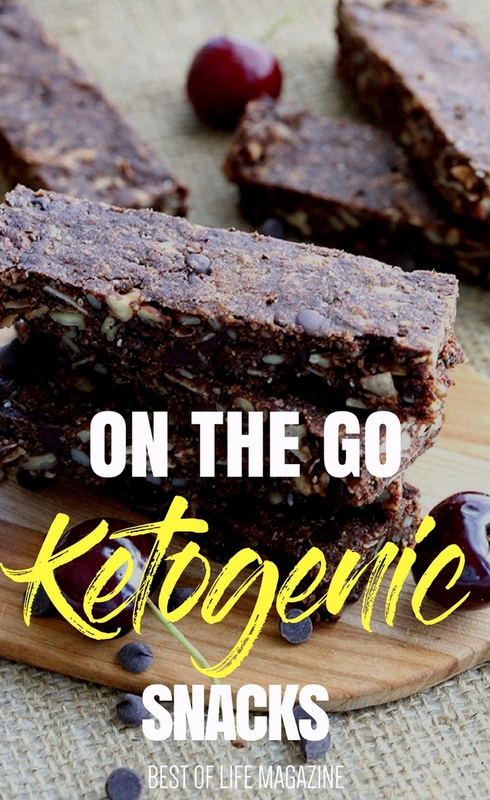 But there are on-the-go keto snacks that you can make ahead of time so they’re ready for you to grab when you’re on the run. 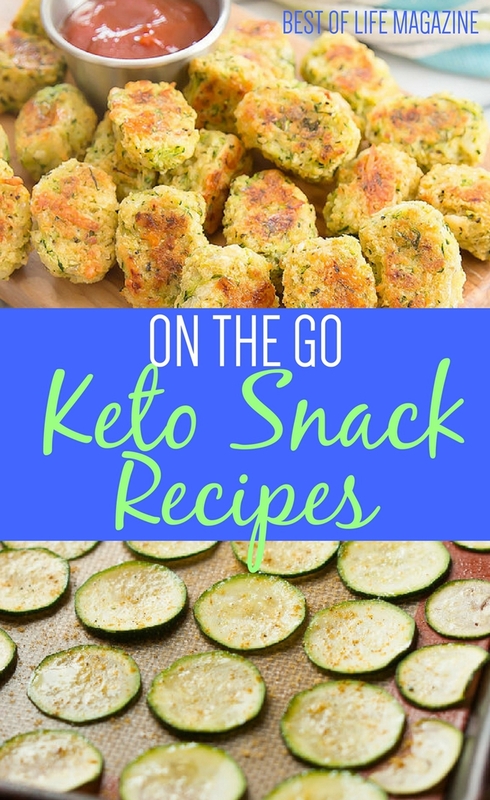 Recipes don’t need to be complicated to fit within the keto diet and the same goes for on-the-go keto snacks. Make them ahead of time and enjoy them when you need a quick, healthy bite. 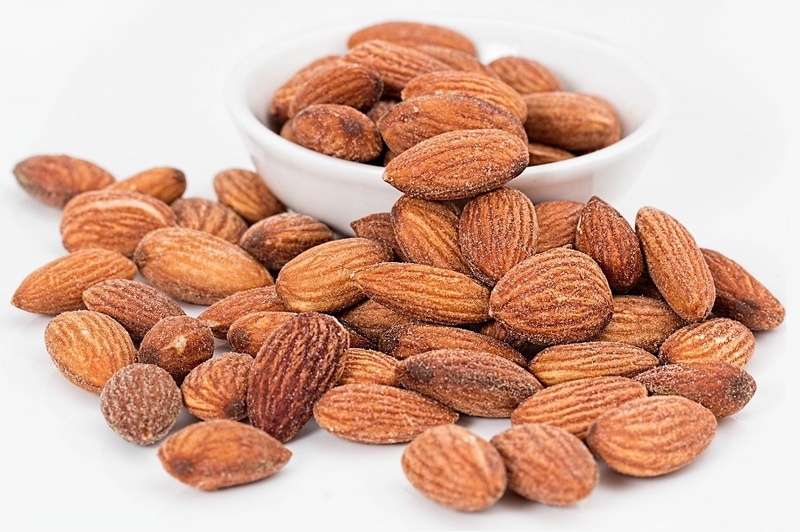 Ketogenic snack recipes help make sure you stay on track with your diet. The goal of these snacks is to make sure that when you start to feel hungry between meals, you have something to cure that hunger. Not only will keto snacks cure your hunger, they will also keep you on track with your diet. 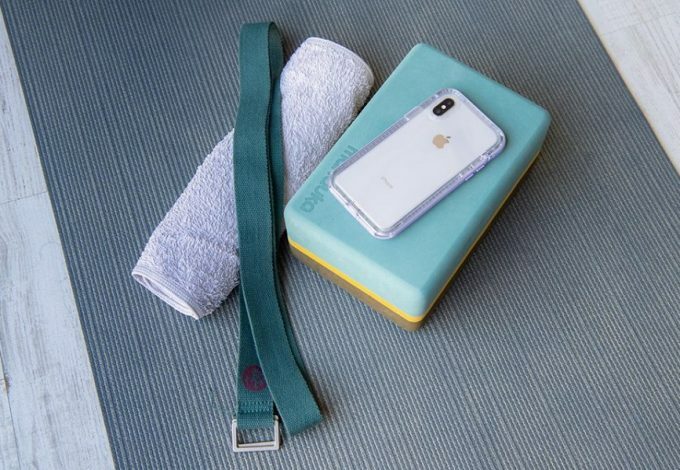 The problem is finding snacks that you can just grab and bring with you to work, to the gym, to the airport, or even while you’re binging on Netflix. These snacks are known as on-the-go snacks and for the keto diet, they will need to be made ahead of time. But once you’ve made these on-the-go keto snacks, you can store them for use later in your week (and easily track them in your fitness bullet journal). So, stock up on your almond flour, pull out your baking sheets and cutting boards, and start prepping! Whole30 vs Keto Diet: What’s the Difference? Keto vs Paleo Diet: What’s the Difference?